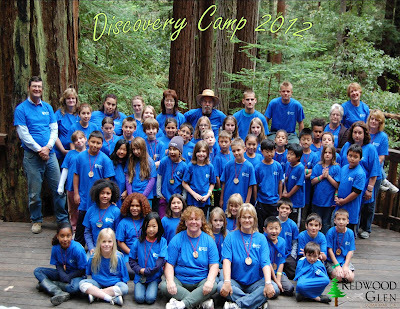 A special thanks goes to co-directors, Janise Wilson and LuAnn Cherry (pictured front center), and their staff and counselors who helped make Discovery Camp 2012 a blessed success. 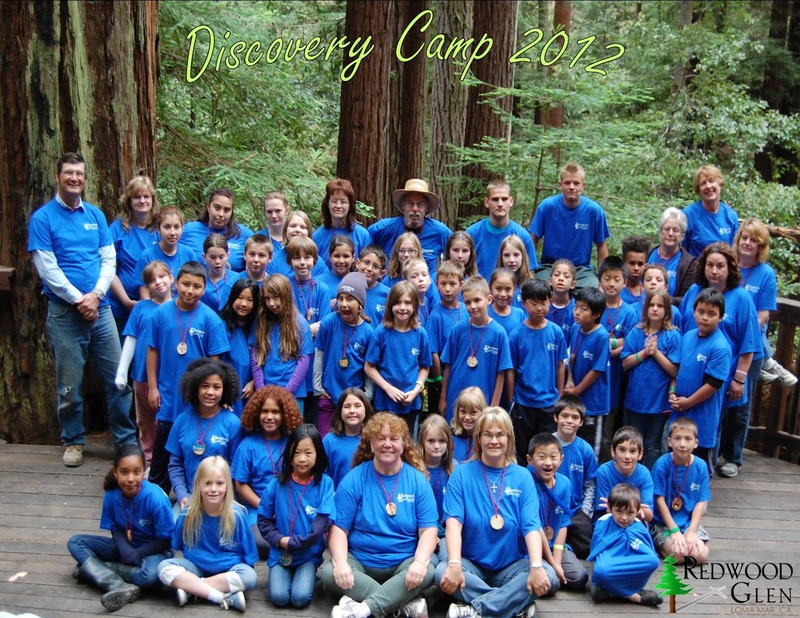 To see more pictures of Discovery Camp, check out our link here. CMAD (Children's Music And Drama) camp is gearing up to begin with the counselors and staff onsite. Registration begins on Monday, June 25 from 2:00-4:00 pm. Any questions, check out the Parent Resource Center or email us.